In business since 1921, Natural State Recycling is Arkansas’ oldest and most experienced recycling company. Our company works closely with clients to create customized and economical recycling programs that are good for the environment and create significant costs savings for businesses. We work hard to provide clients a “one-stop shop” for their recycling and waste handling needs. 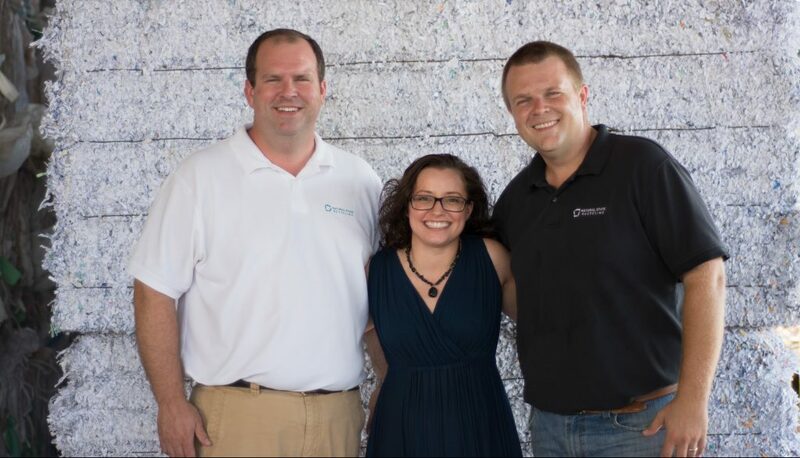 Customer service is at the forefront of our business because we believe that successful recycling programs begin with true partnerships. Goldman Recycling was first started by the Goldman family in 1921. The company originally recycled rags, which were ripped for their fibers and then sold to paper companies to make fine writing papers. As the paper market grew, so did the company, branching out to include various grades of papers. In the mid ‘70s, the Fenley family purchased Goldman Recycling, continuing the long tradition of a service-first, family-owned business. The family added many new services, including the largest baler in the state at the time and an in-house multi-product shredder. Balcones Resources was established in the Little Rock market in 1997. The company offered commercial, industrial and wood recycling. In 2000 the facility also became the home to the company’s fuel cube technology. Goldaman’s ownership changed again in 2007 when Randy Pierce and Matthew Adams purchased the company. The new leadership continued to target new customers throughout Central Arkansas. 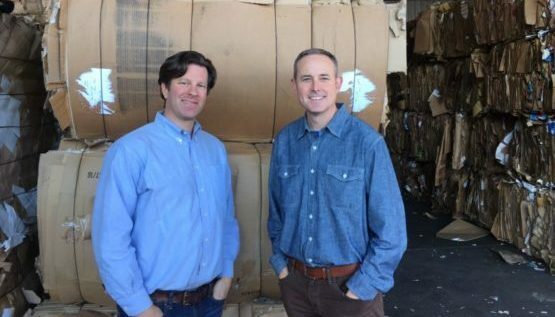 In 2015 Balcones Resources and Goldman Recycling formed a partnership to join the two companies and changed the name to Natural State Recycling. Through this joint venture, the company has been able to expand services and programs, helping businesses in all industries create cost-efficient and environmentally sound waste reduction programs.